Welcome to DAY FIVE of 12 days of giveaways! Thanks for so many great chances to win! 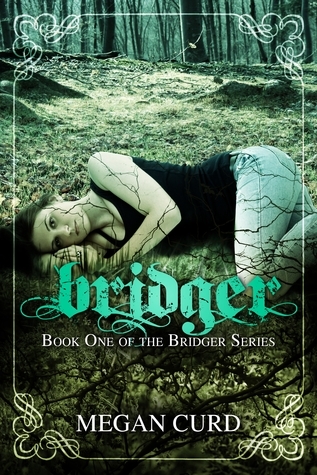 BRIDGER looks like such a fabulous read thank you. I really love this giveaway! I've been going to all the sites everyday! Takes a long time, but if I win ONE thing... it's totally worth it! I'm really interested in getting Traitor! Thanks and Happy Holidays!